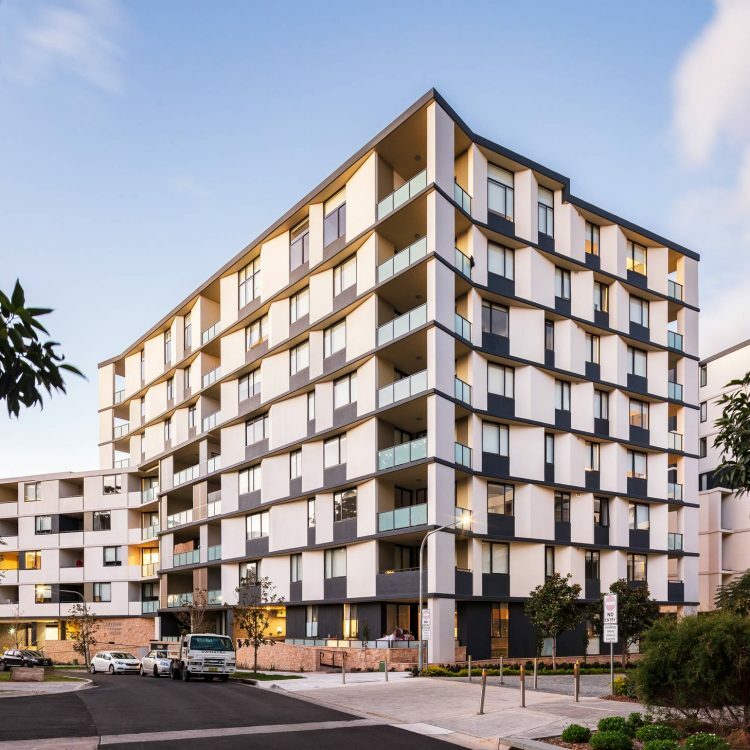 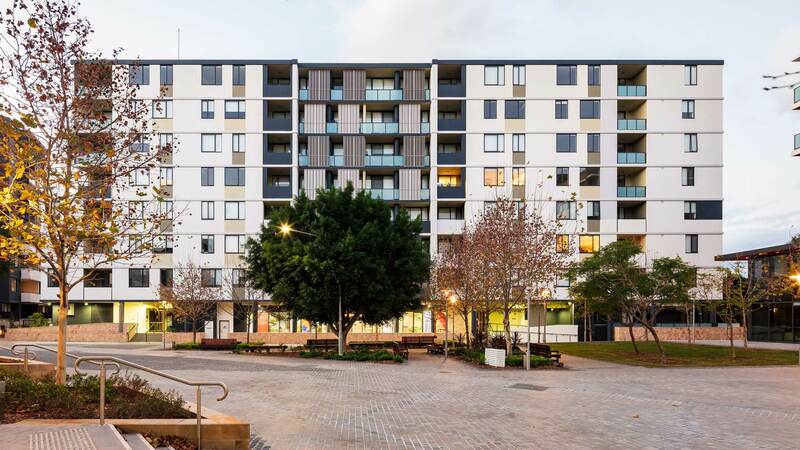 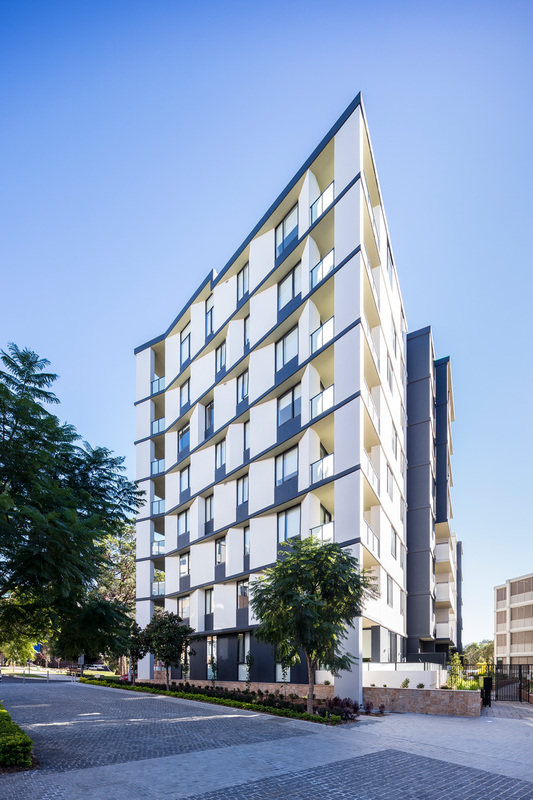 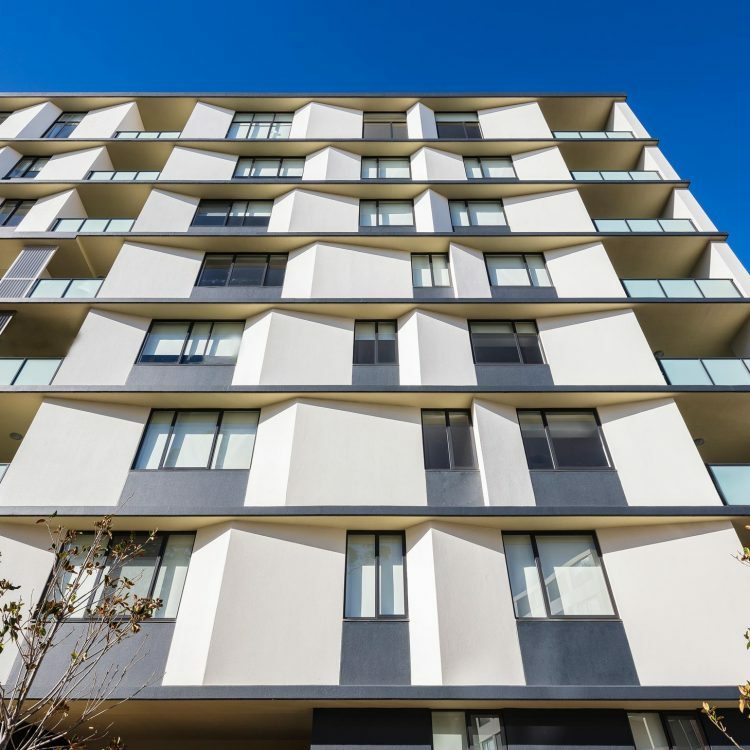 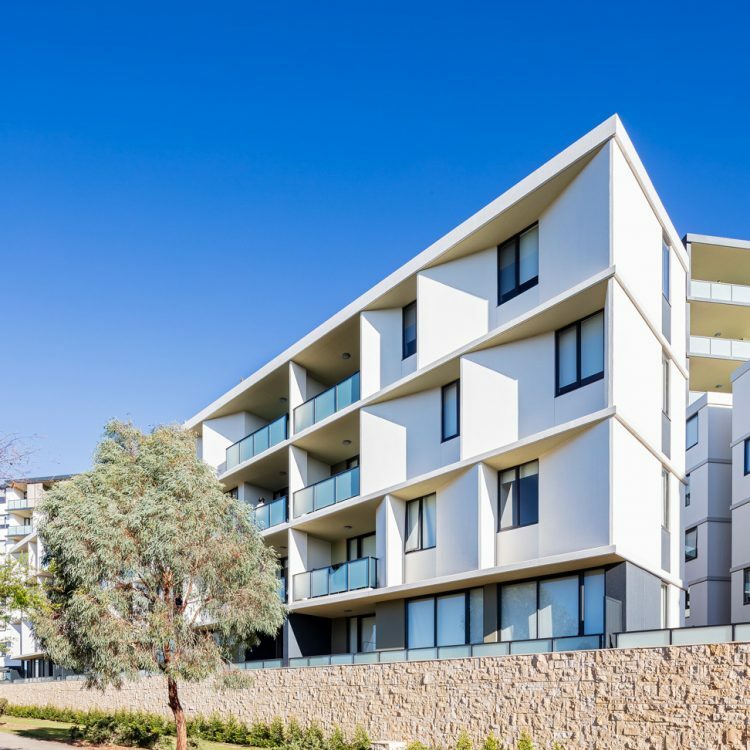 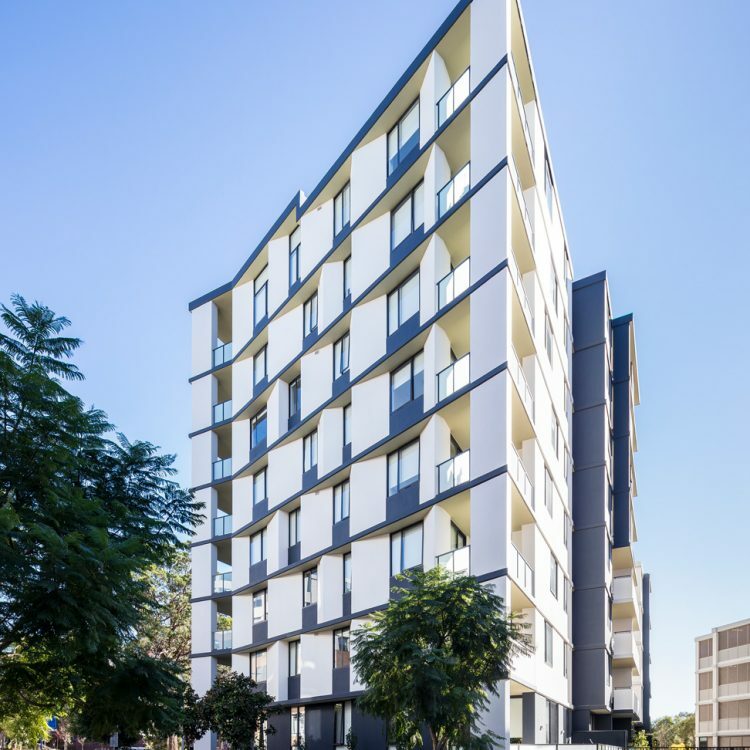 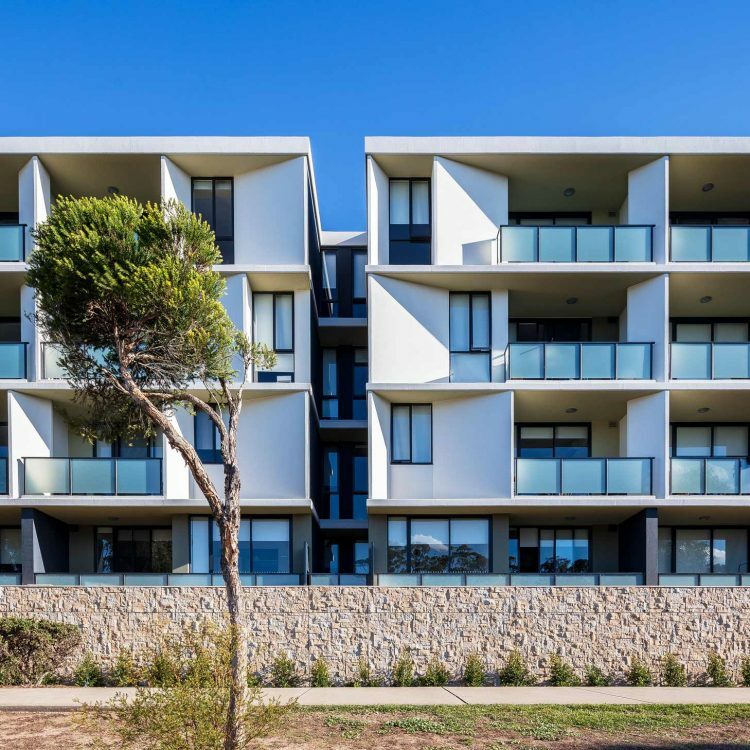 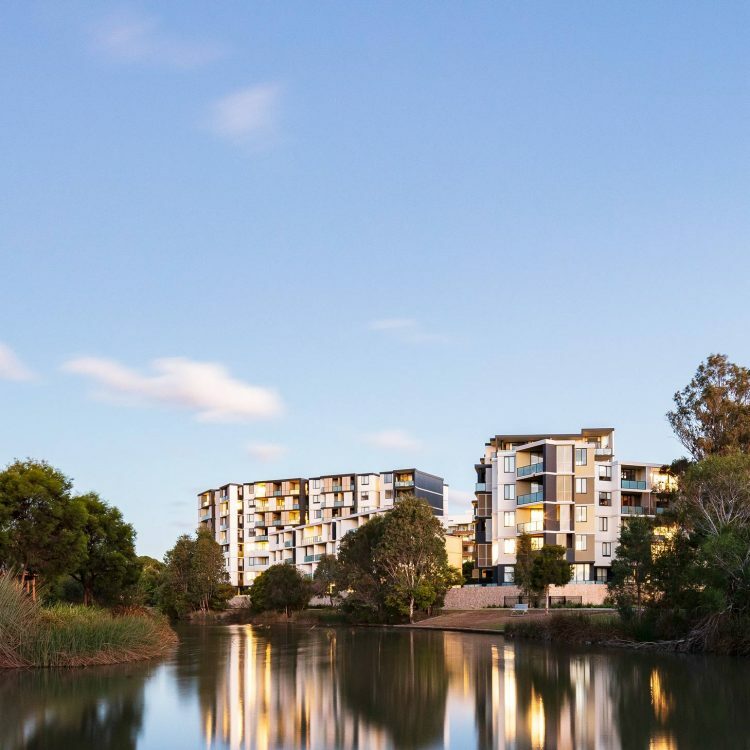 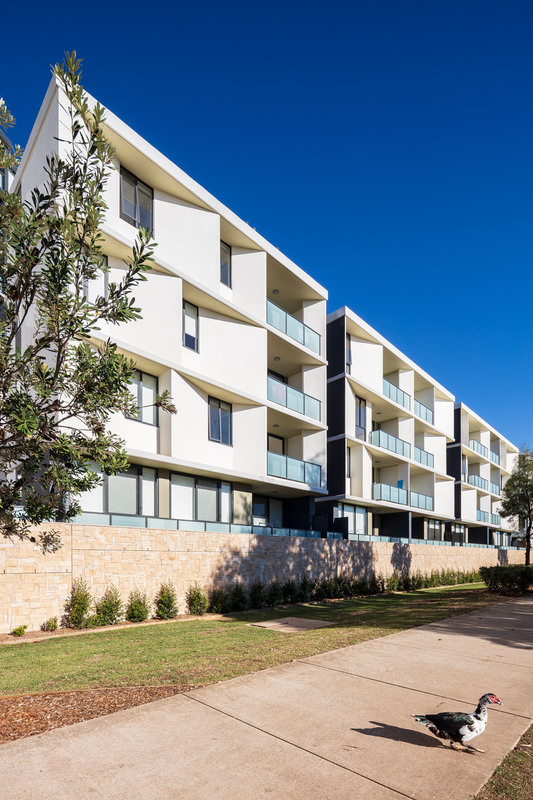 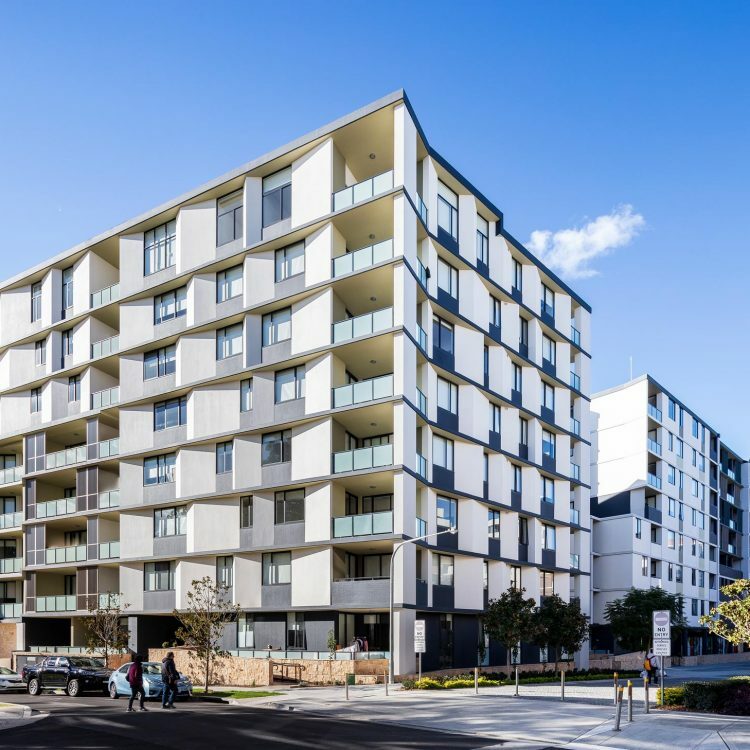 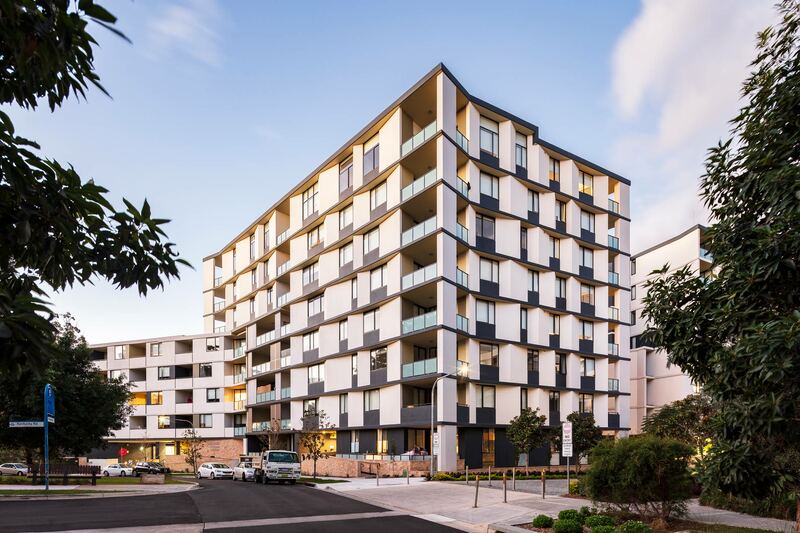 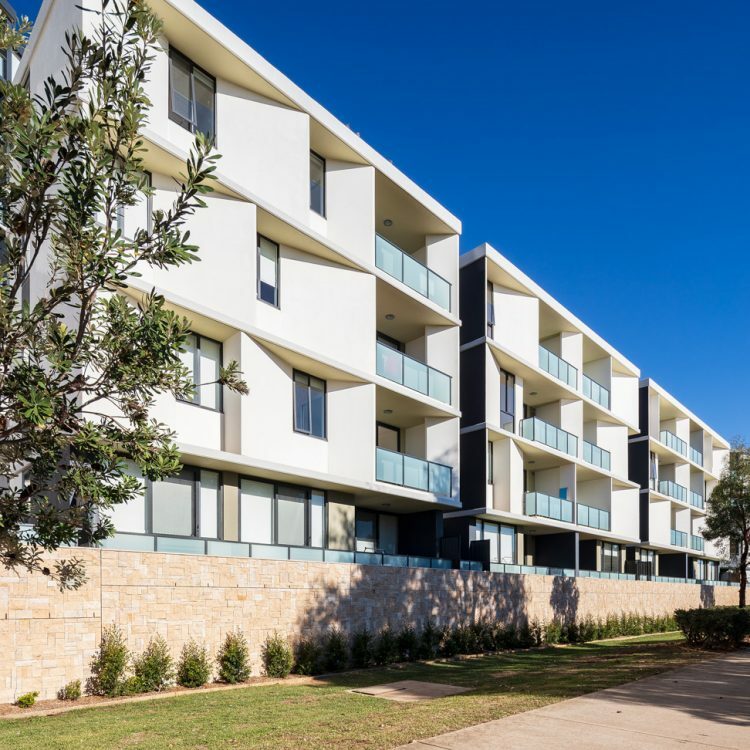 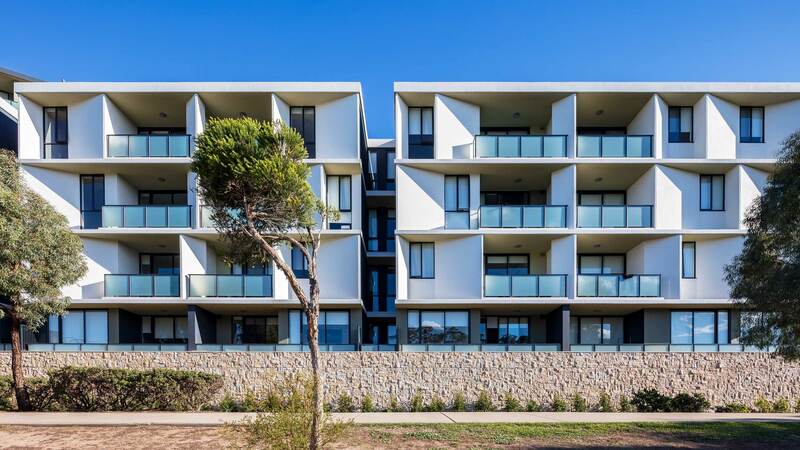 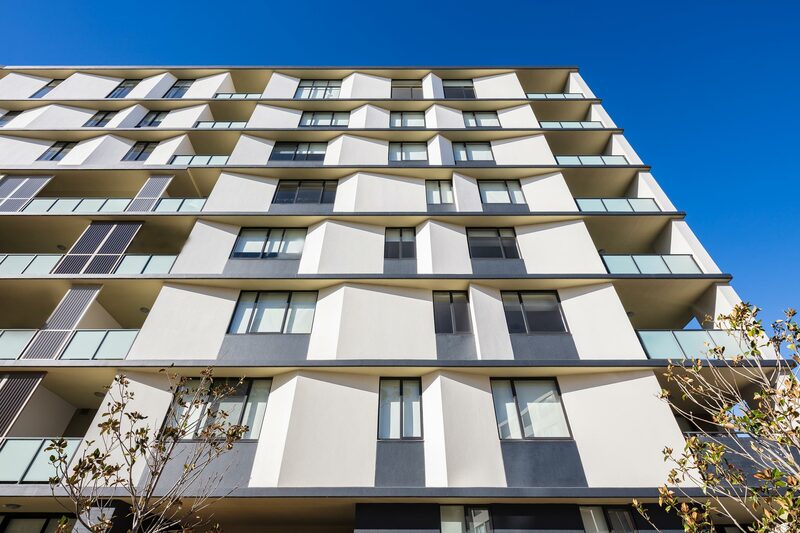 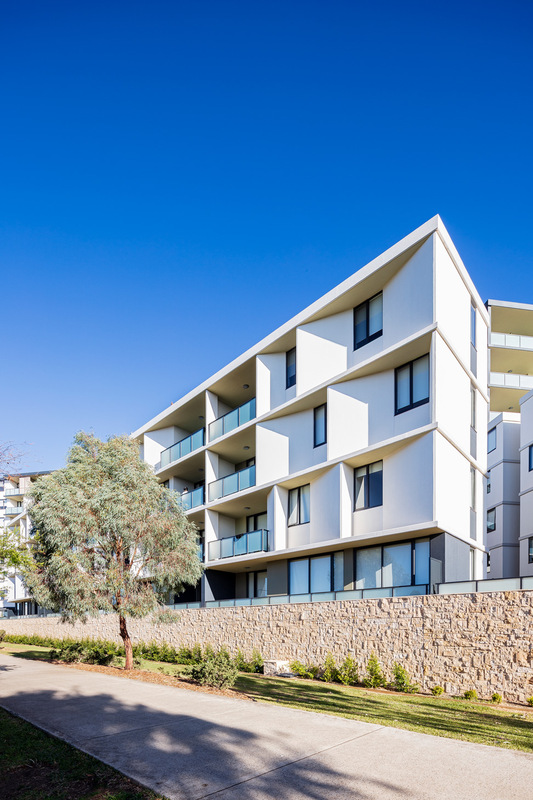 Lakeview – the final stage of the 3.5 hectare Washington Park urban renewal masterplan at Riverwood – is a mixed-use development set across 3 buildings ranging in height from 4 to 9 stories. 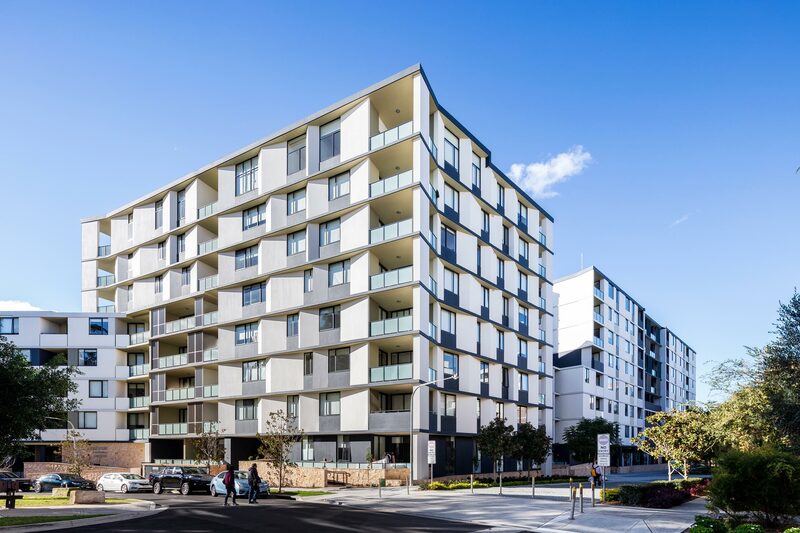 The project contains 218 apartments and three neighbourhood shops. 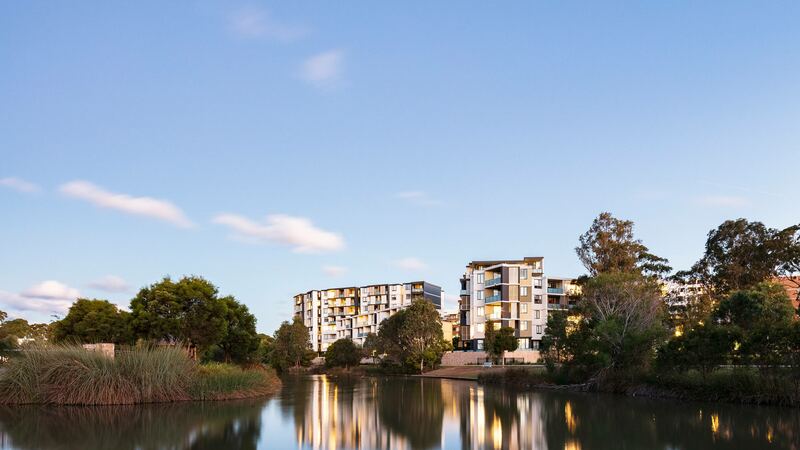 All apartments enjoy outlooks to the adjacent parkland, the Garden Square or to internal communal courtyards. 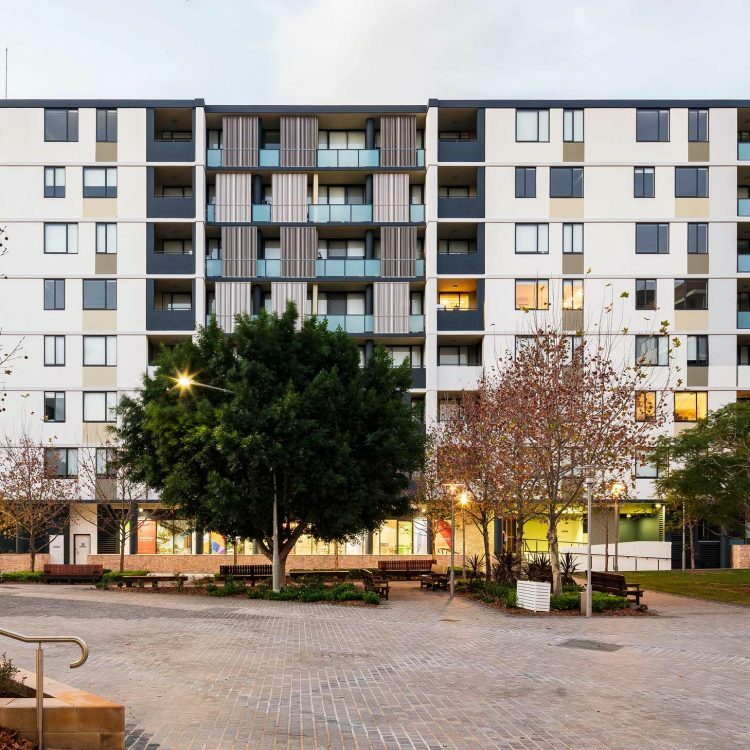 The three shops open to the square and are adjacent to the new Riverwood Library and Community Centre.